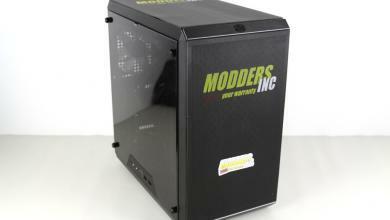 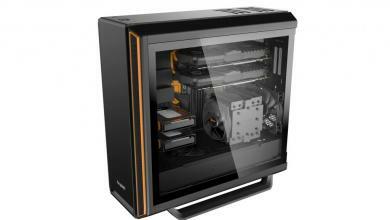 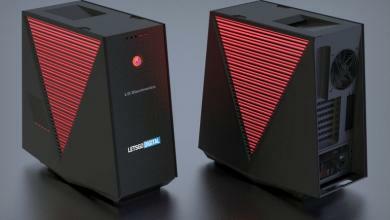 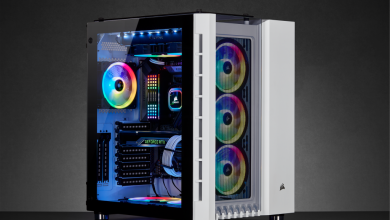 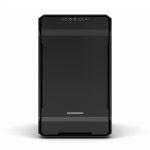 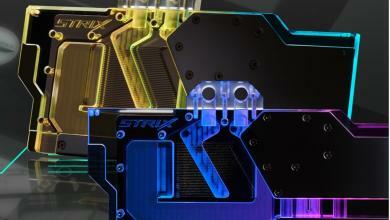 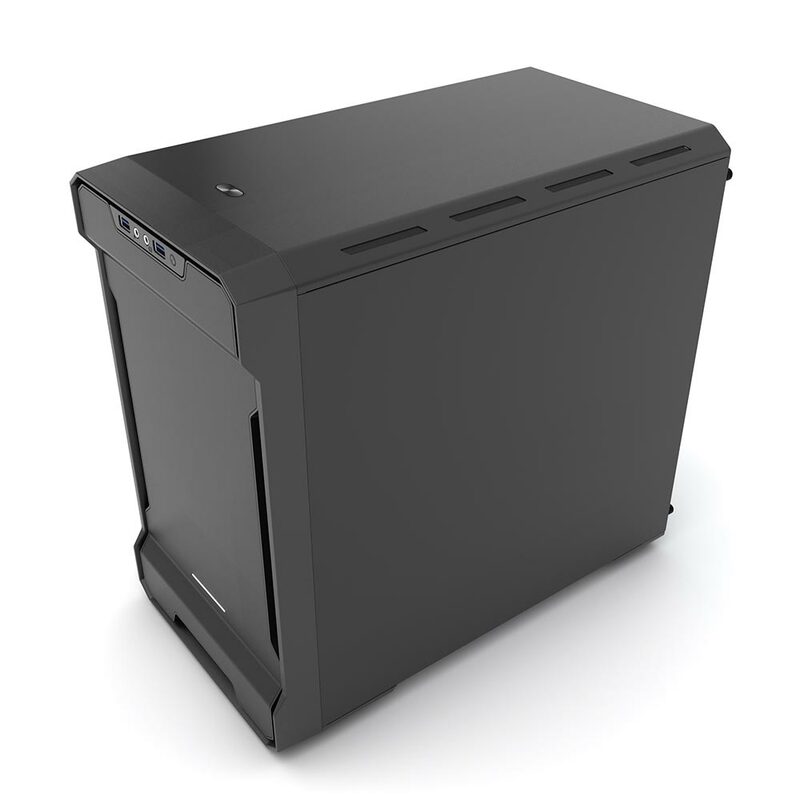 minimalist design from the original EVOLV and features a metal exterior. 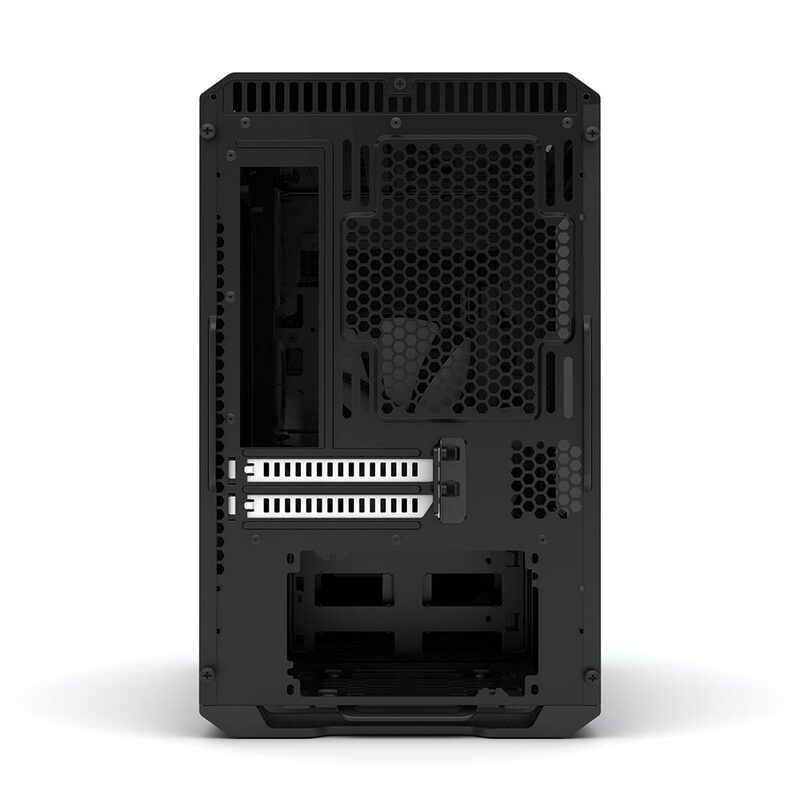 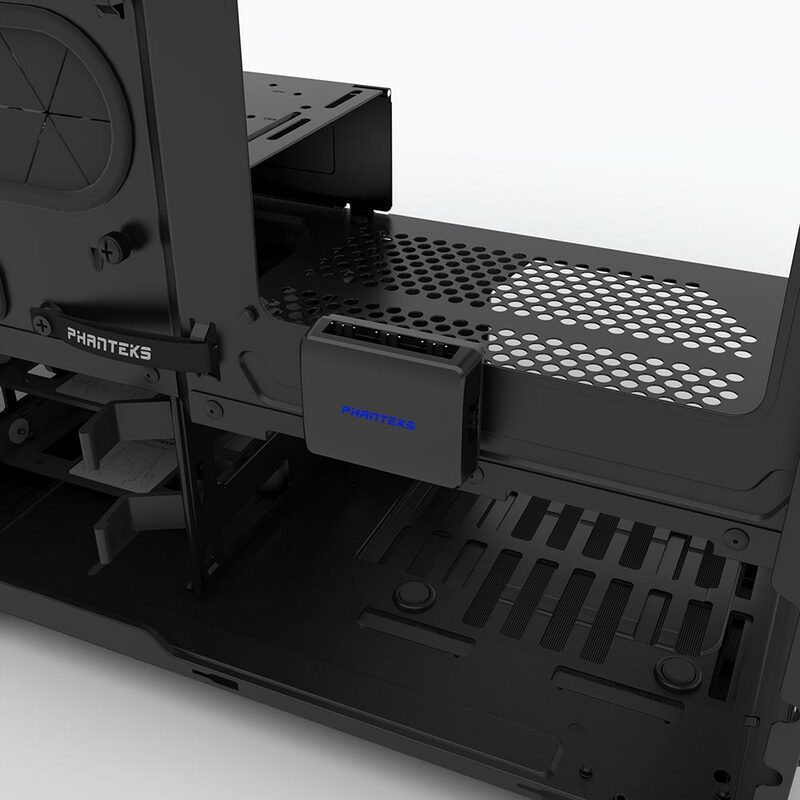 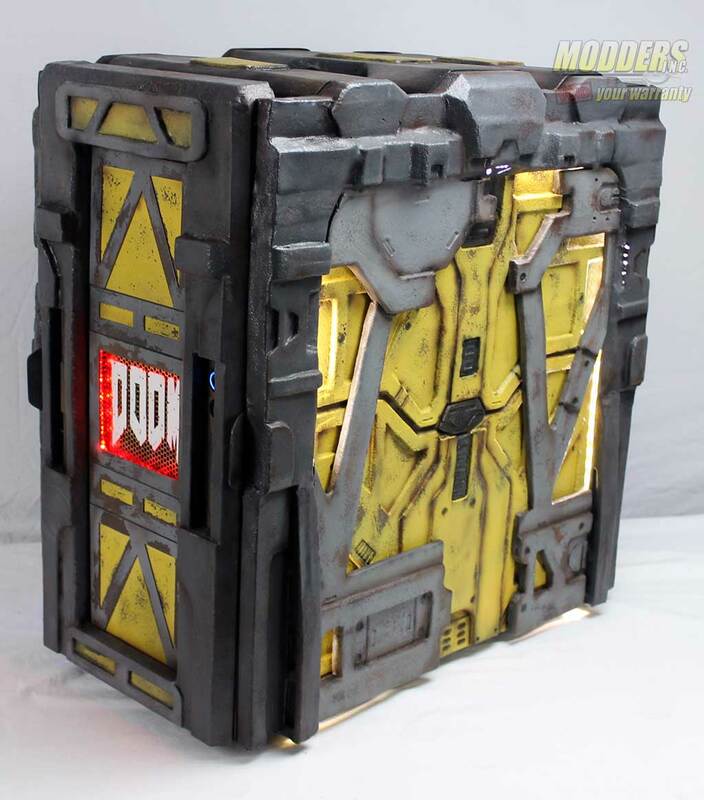 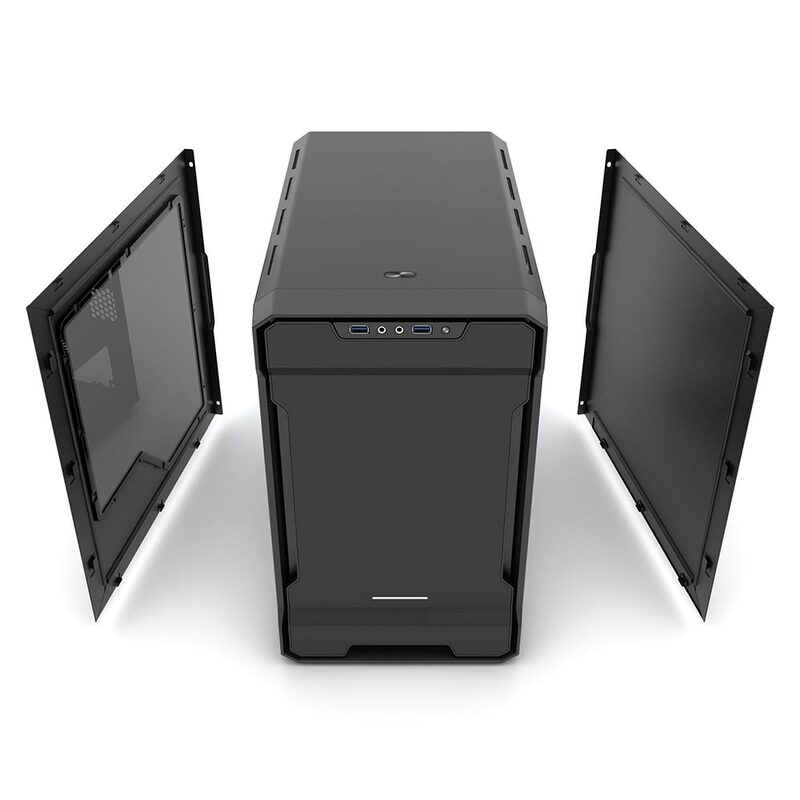 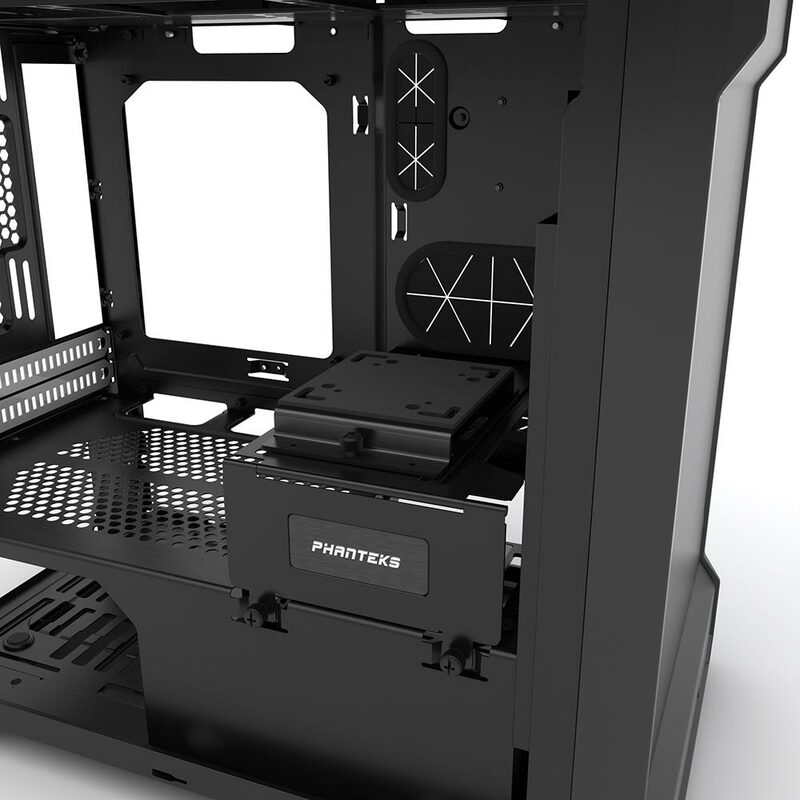 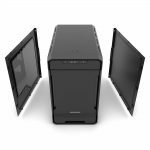 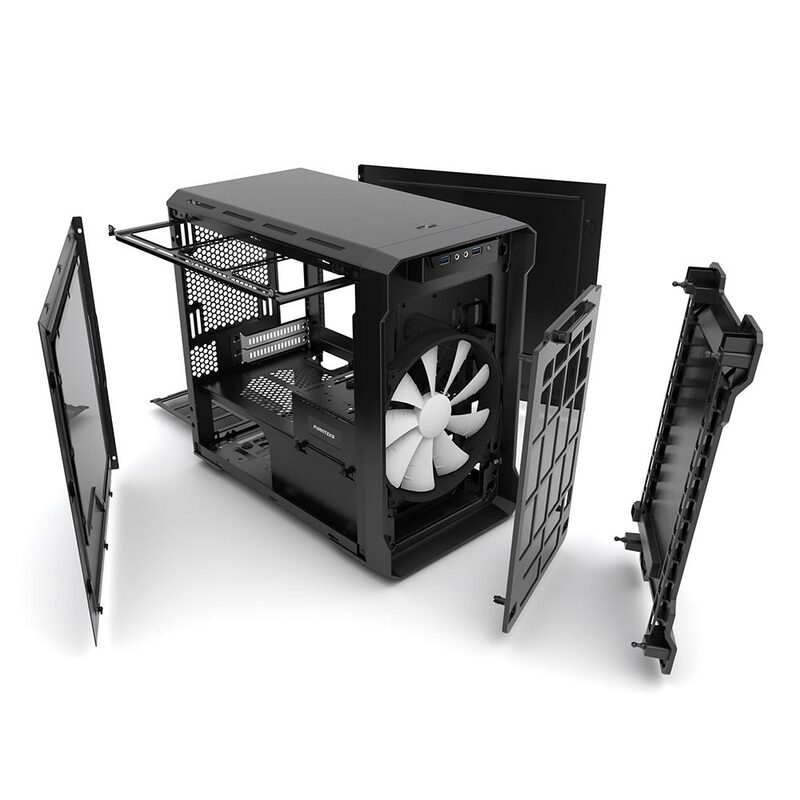 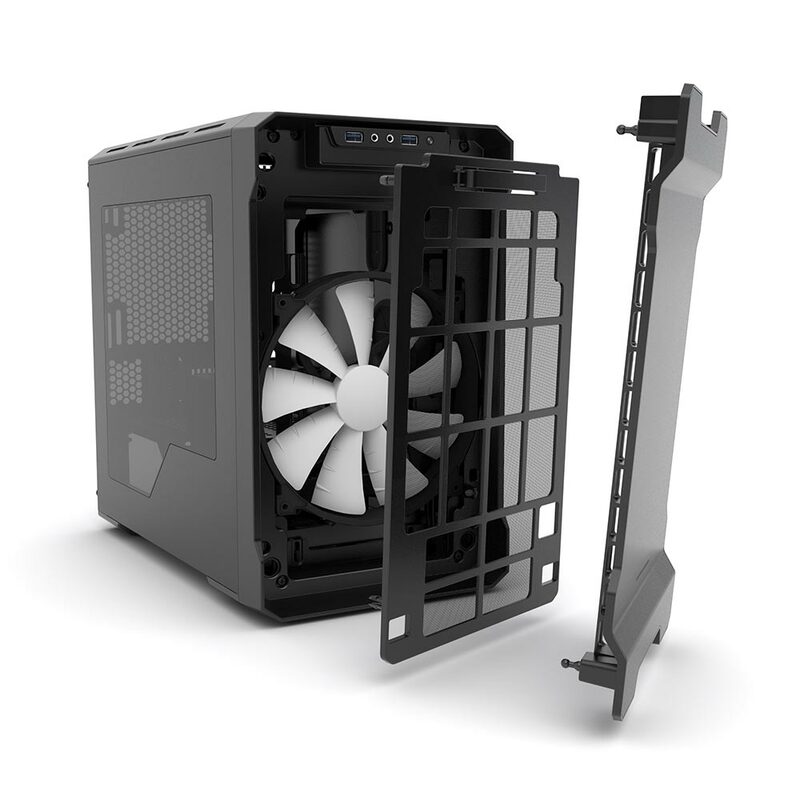 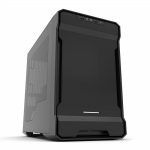 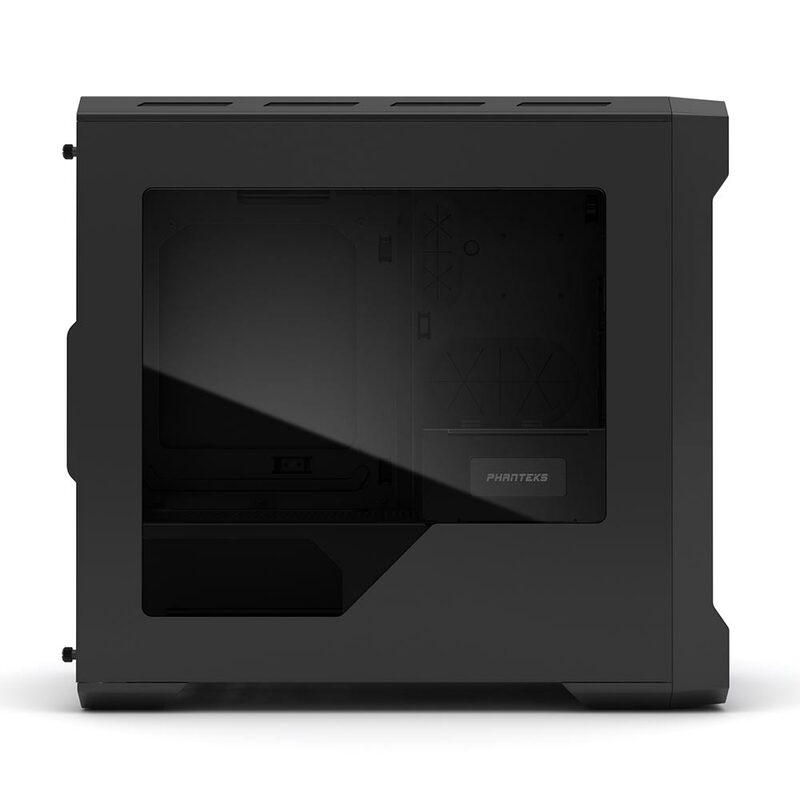 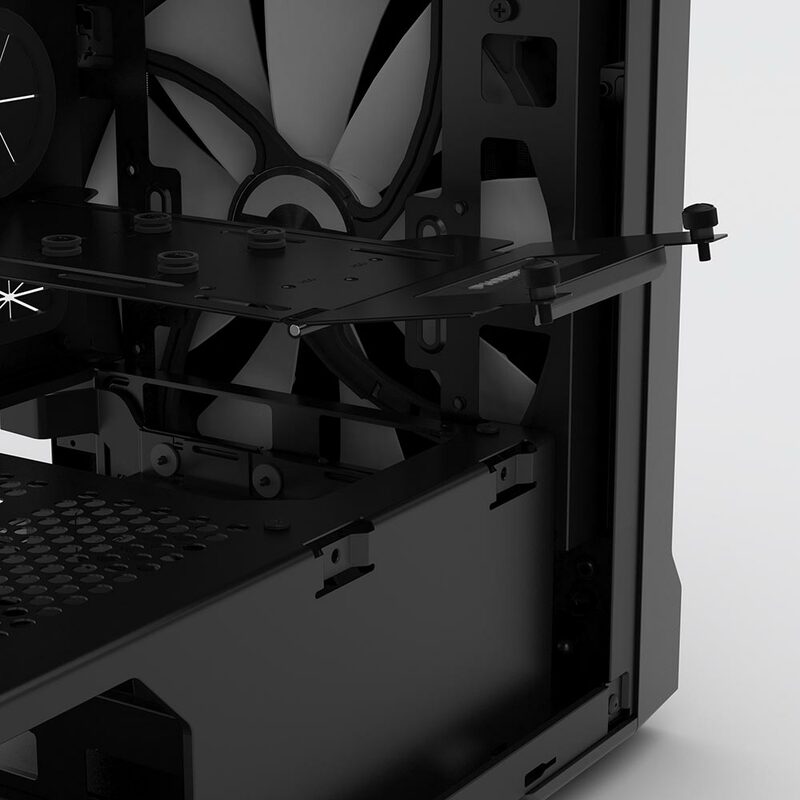 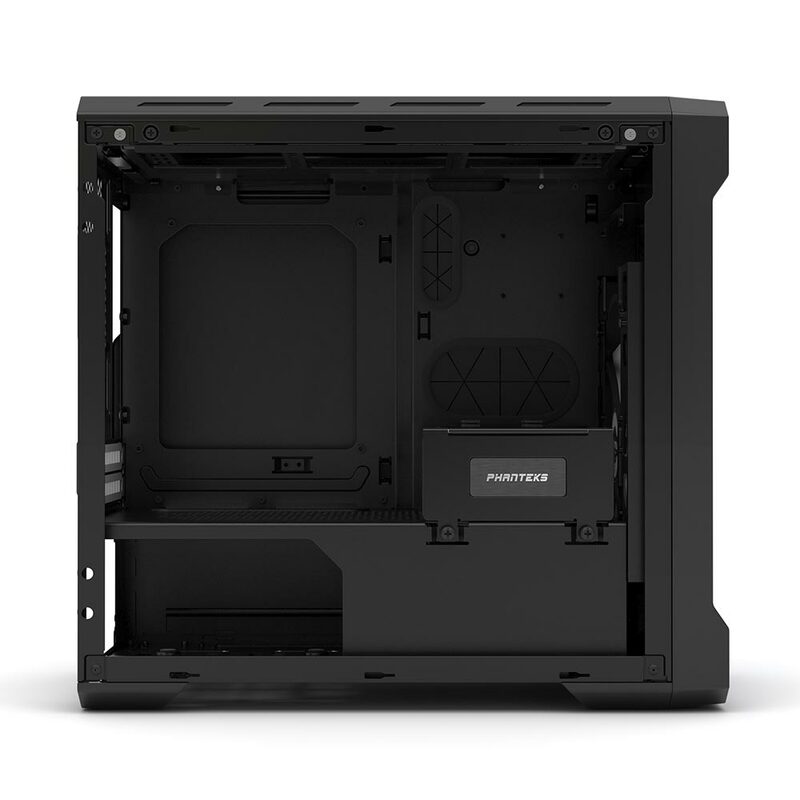 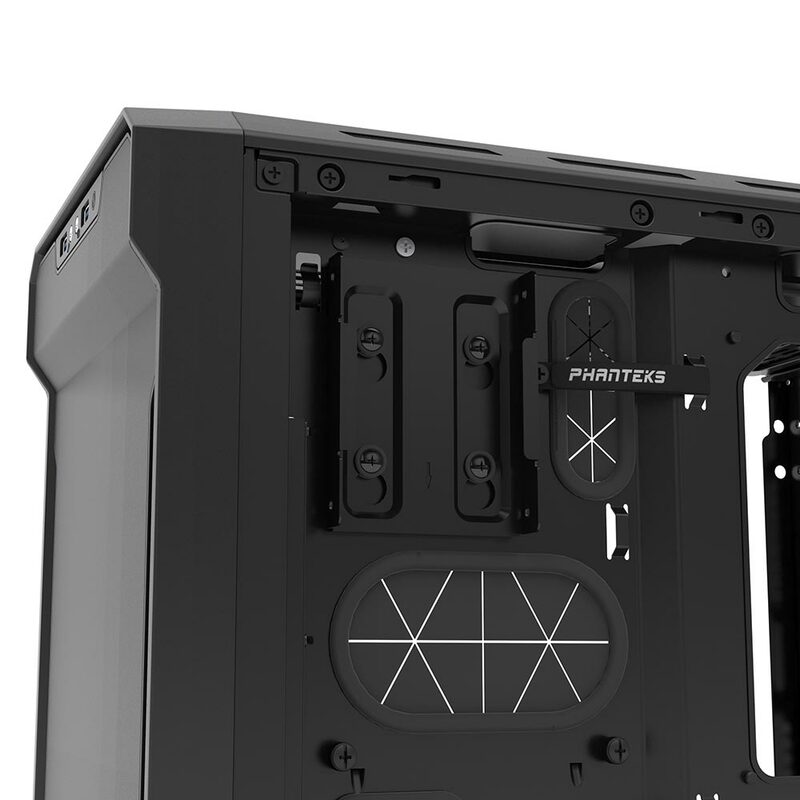 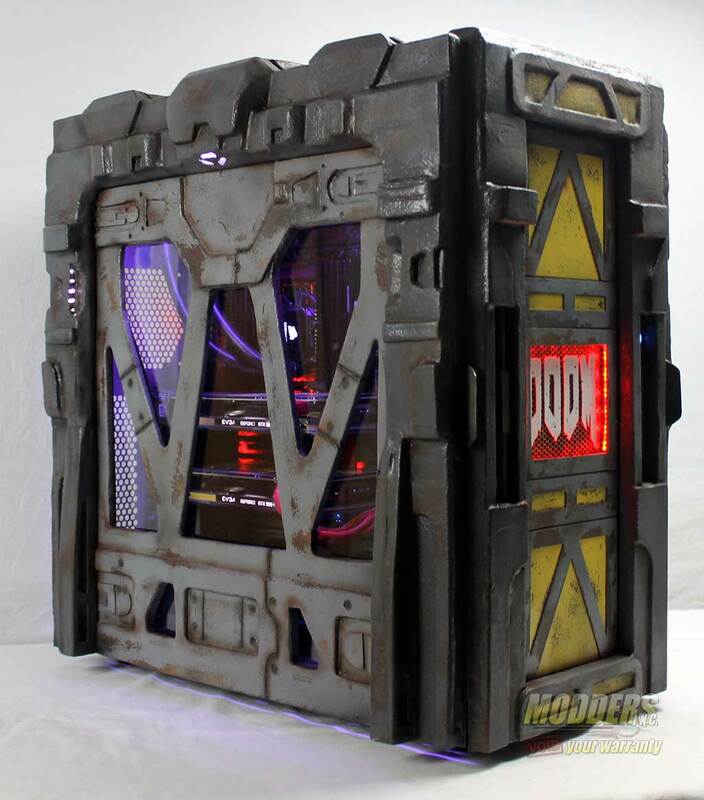 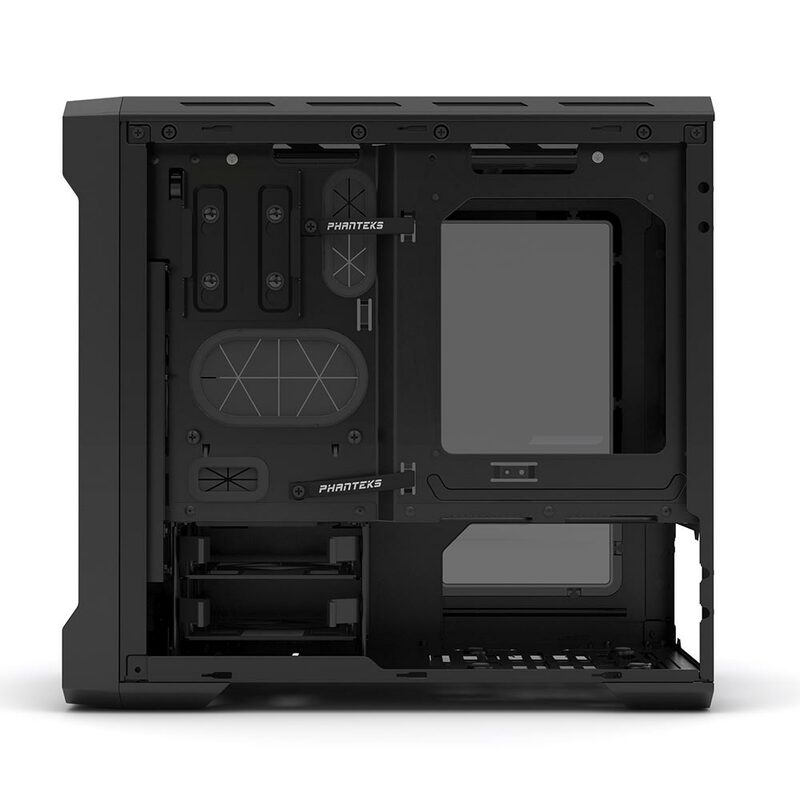 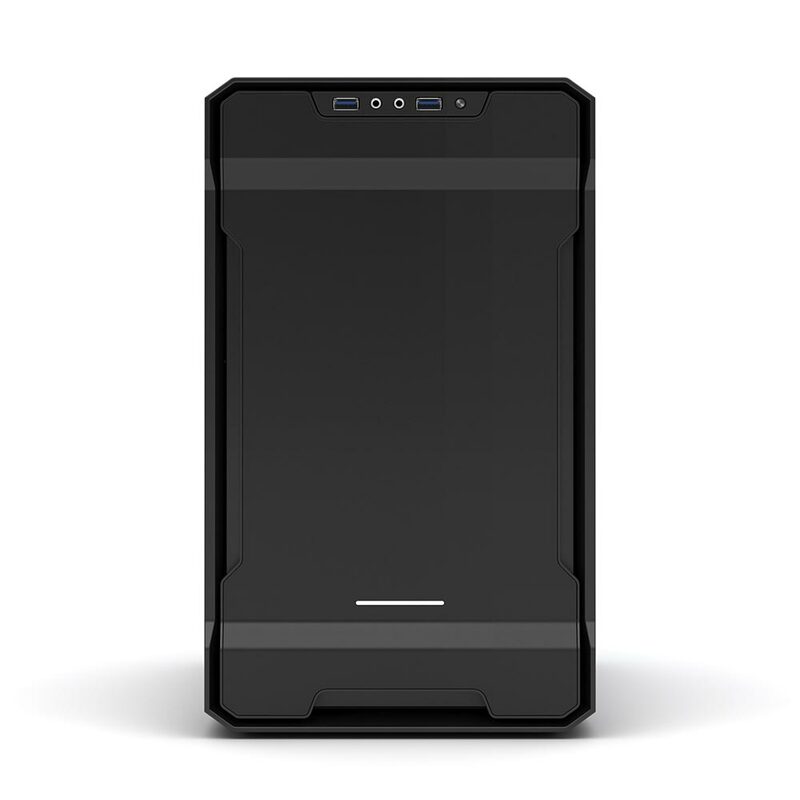 The case measures at 9.1 x 14.8 x 15.6 inches and is equipped with 1x PH-F200SP fan, front I/O port, 1x SSD Bracket, and 2x 3.5” removable HDD bracket. 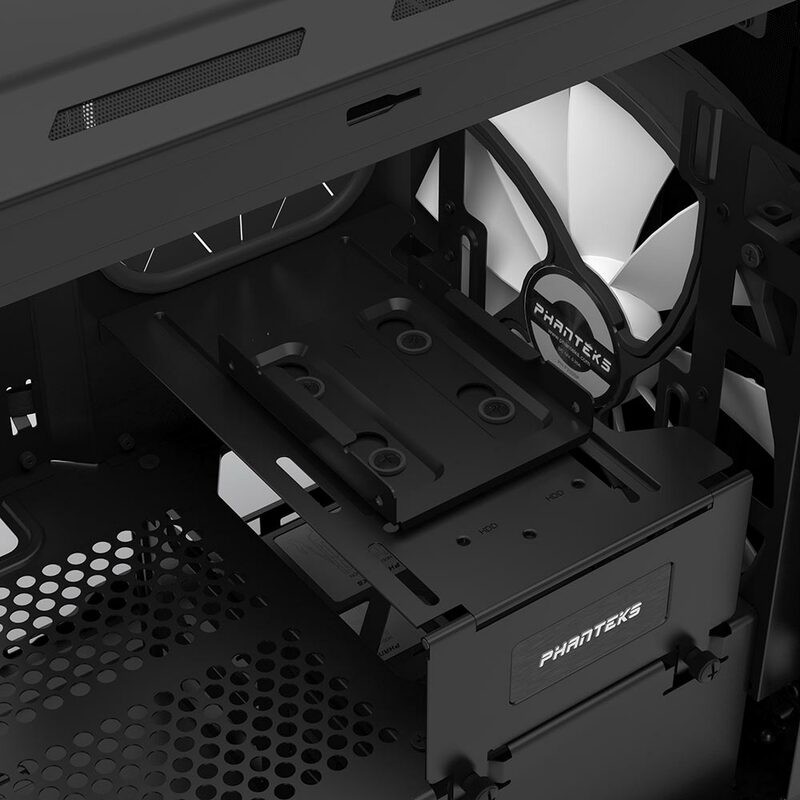 without any conflcts between the radiator and memory. 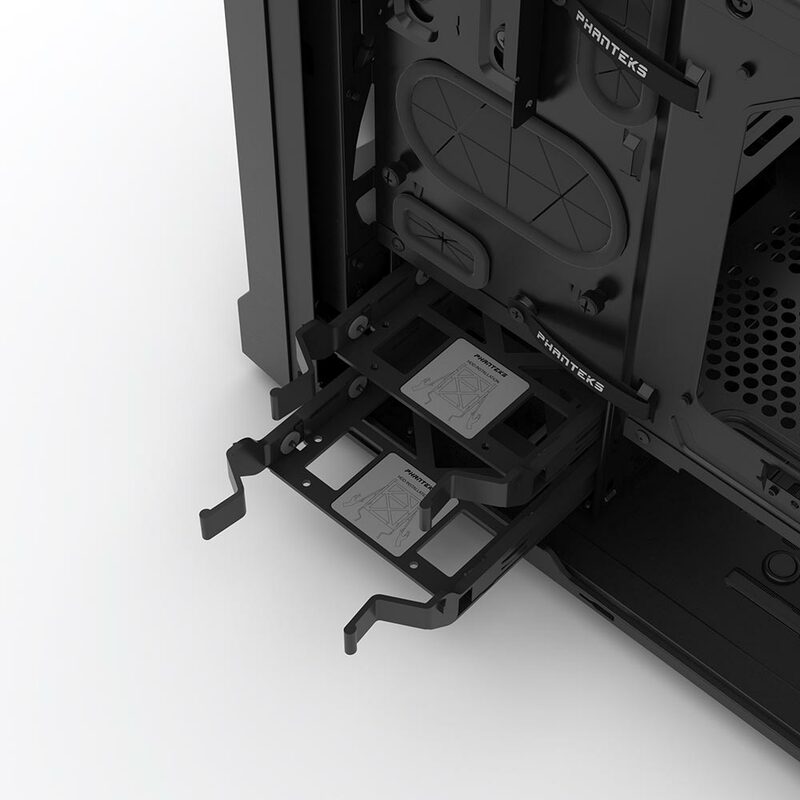 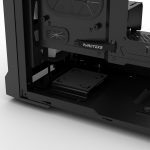 Extra storage is possible with the included Drop-N-Lock SSD bracket and a Multifunctional mid plate Bracket which allows for mounting reservoir, pump, and SSD/HDD. 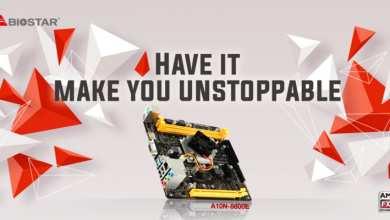 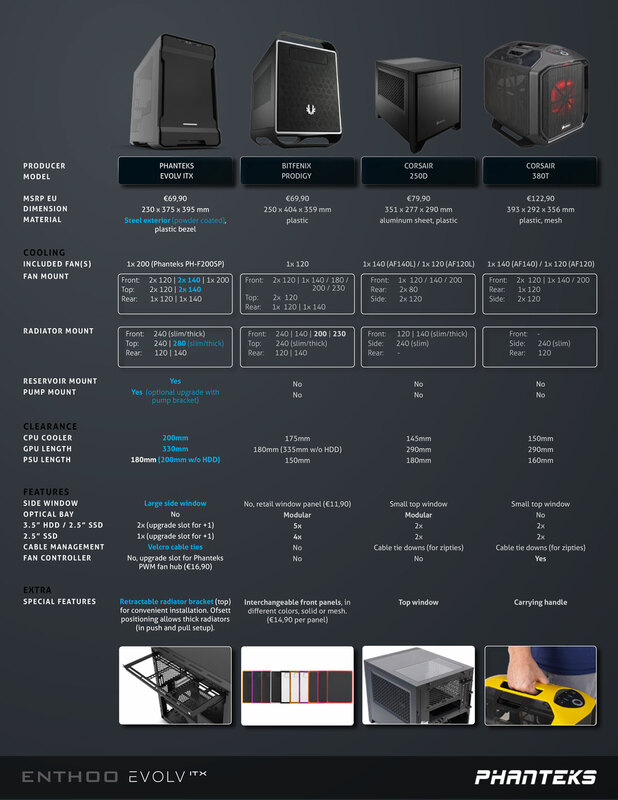 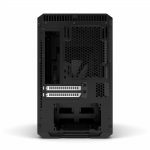 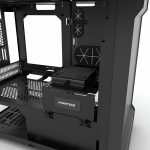 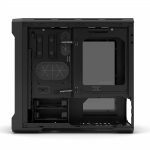 There are many upgrade options for the EVOLV ITX. 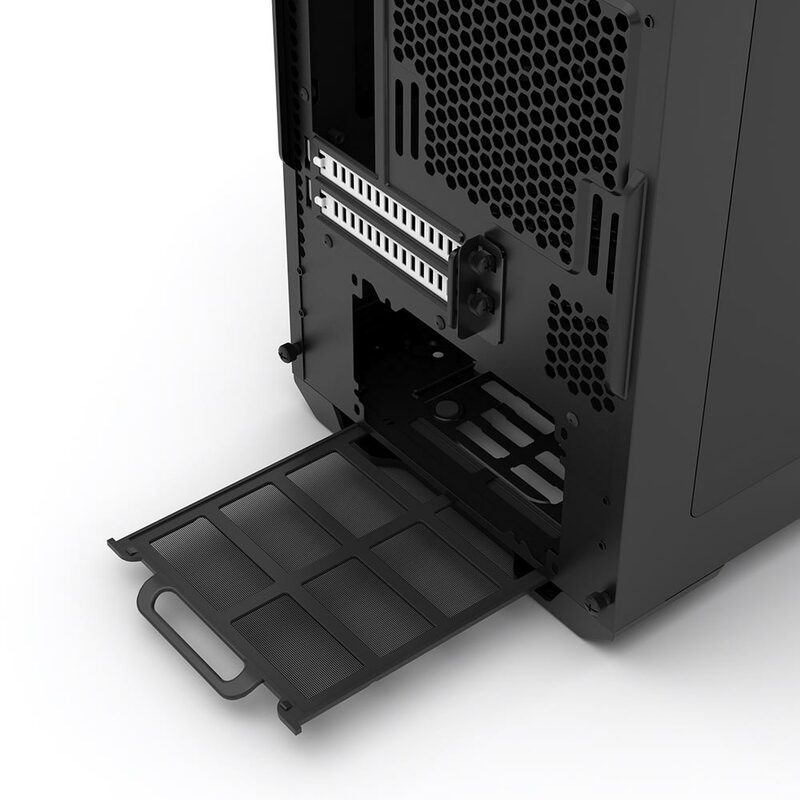 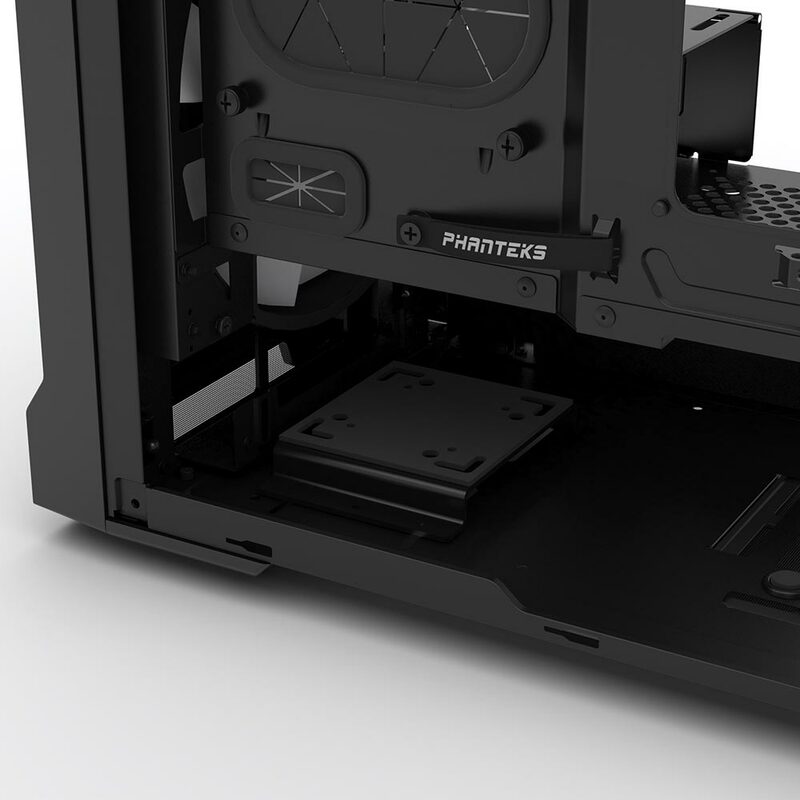 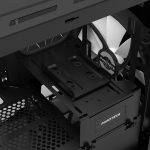 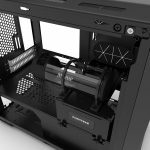 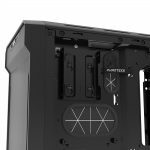 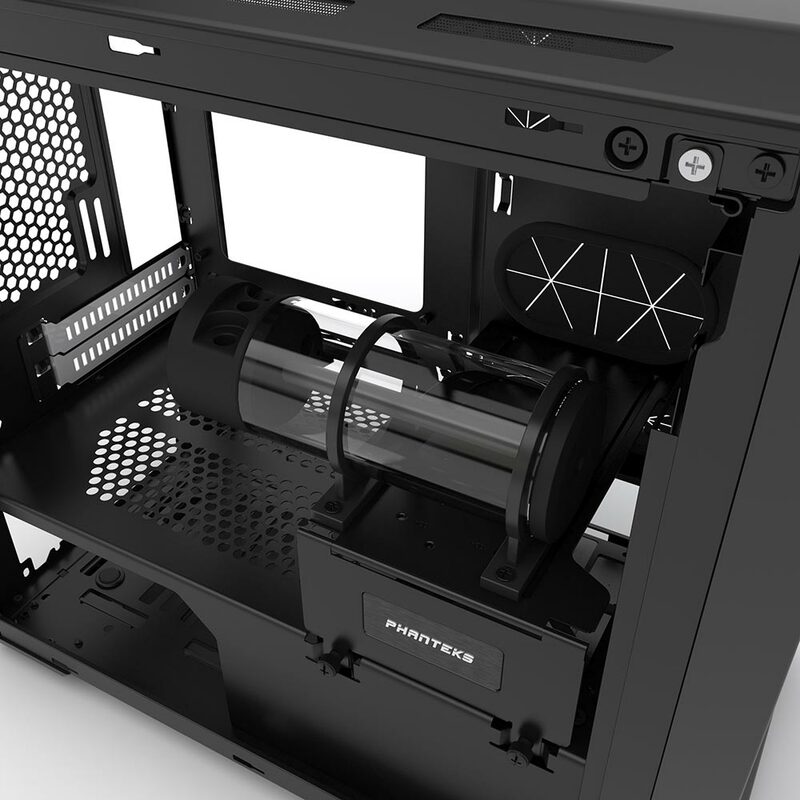 Accessories like, the 3.5” HDD bracket (PH-HDDKT_01), SSD Brackets (PH-SDBKT_01/PH- DBKT_02), Pump Bracket (PH-PUMBKT_01), and the PWM hub (PH-PWHUB_01) are all compatible with the EVOLV ITX.